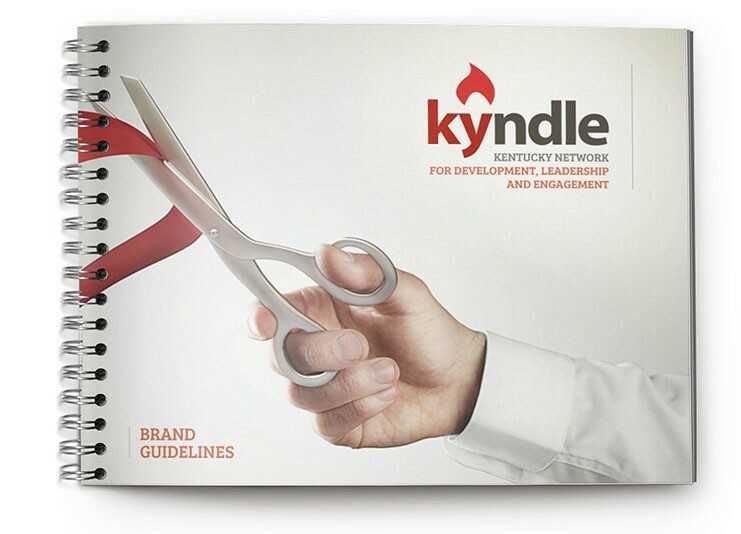 When the Henderson County Chamber of Commerce merged with Northern Kentucky Forward, an economic development council for the surrounding areas, they needed a brand to build excitement in their local business community. We came up with a unique, original name and logo to fire up the new organization. An unexpected brand for an economic development council? Challenge accepted. We fired up our discovery process, conducting interviews with everyone involved in both the merged organizations, and business owners and community advocates in Henderson, McLean, Union and Webster counties. We got in deep with their target audience to create a memorable, resonant brand and messaging strategy. 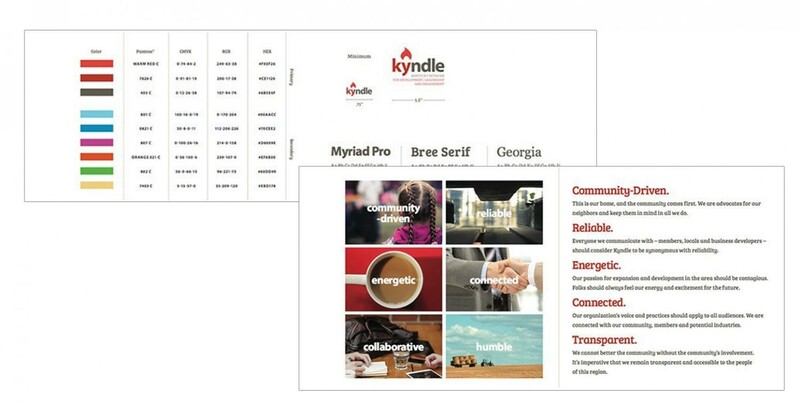 They asked us to document our naming process for a video announcement of the new organization to explain Kyndle’s mission and new brand. 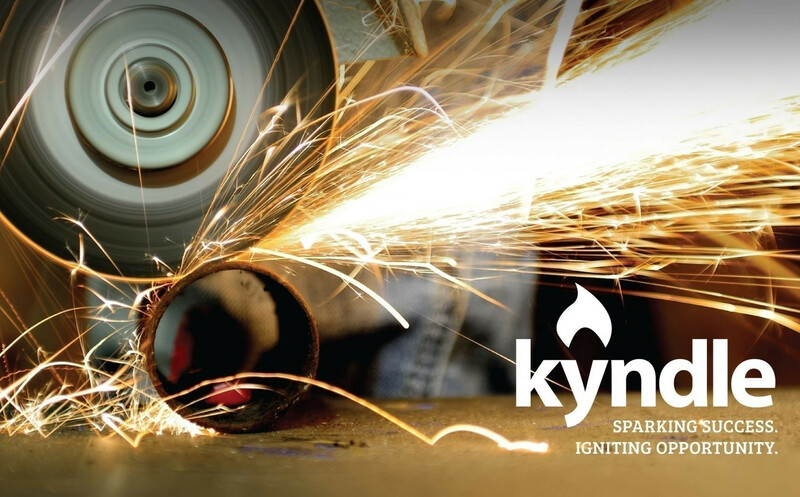 We’ve continued to work with Kyndle on marketing and public relations strategy, and will be launching their new website this fall.